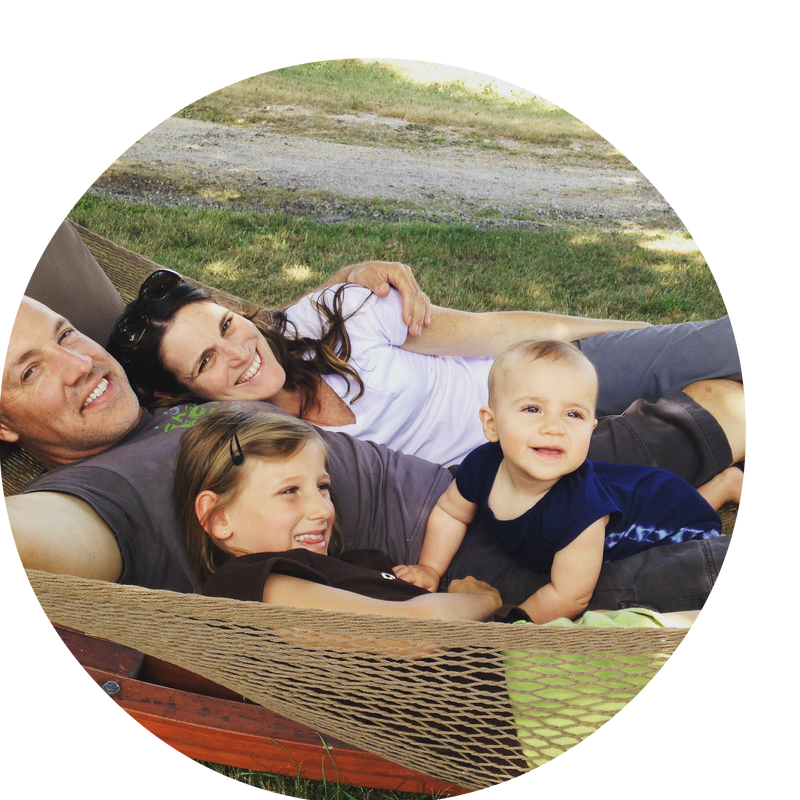 Don't miss news (and sales) from the farm! 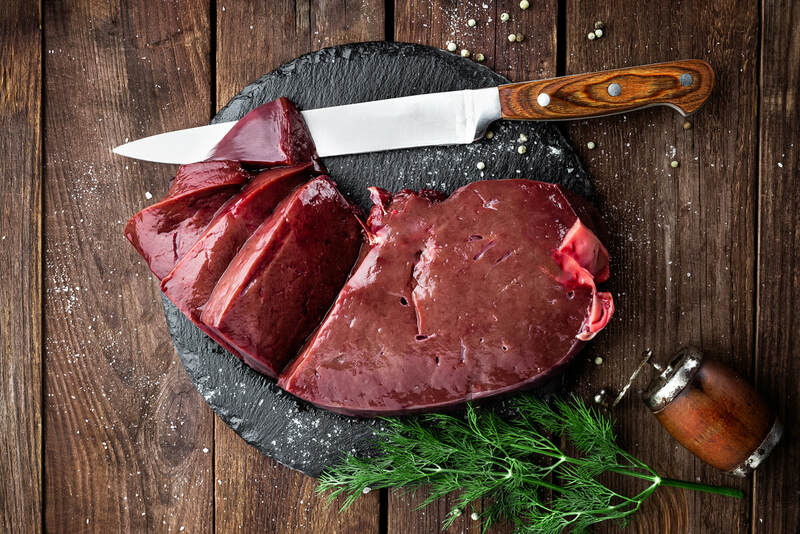 Enjoy 100% Wisconsin Grass Fed Beef! 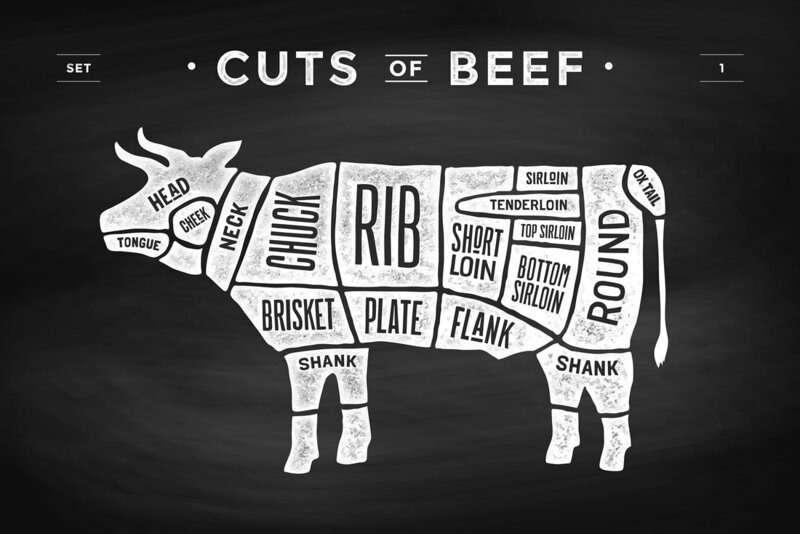 If you are wondering where to buy grass fed beef in the Chicago or Milwaukee areas, look no further! 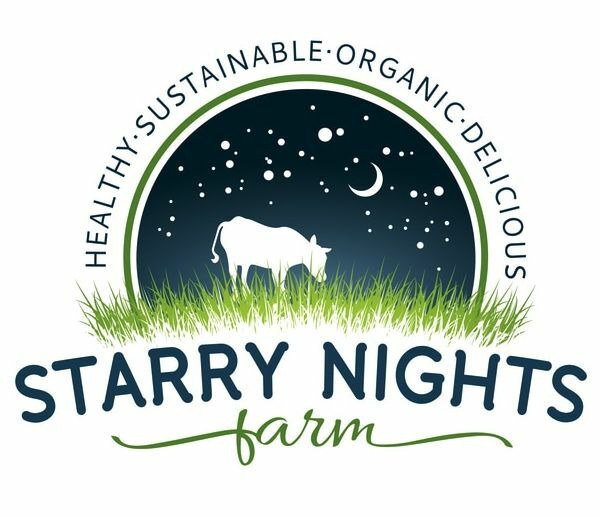 Starry Nights Farm is a Certified Organic as well as Animal Welfare Approved farm supplying 100% Wisconsin grass fed beef in Chicagoland and Southeast Wisconsin. Starry Nights Farm's animals are raised in a sustainable, humane way that respects nature, which means YOU get a product that’s delicious, healthy, and good for the environment! Eating Grass Fed Beef on a Budget.